We all knew that developers at Zameen.com were cooking something, for there was the most inquisitive tab at the right corner of the older look which read “check out the new look” but now the new look of Zameen.com has become totally functional. If you haven’t tried the new look, then try it at your earliest. The website now looks more decent and user-friendly. It has been redesigned to make it more appeasing for the users to search properties online. From logo to search box, the new design of Zameen brings a total makeover. You will find new features on the website along with some old features which have been retained for your convenience. The website is now more value-adding for our wide spread clientele. We always endeavour to provide you best services in our niche of expertise and thanks to ALLAH that we have remained successful in our mission. 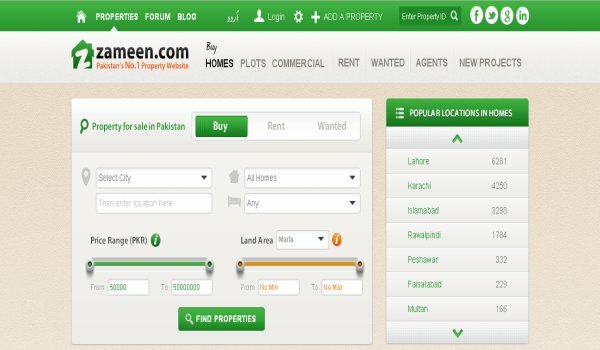 We have brought revolution in the real estate sector of Pakistan by enabling the people to search properties over the web, a concept which was unaddressed before Zameen.com came into being. 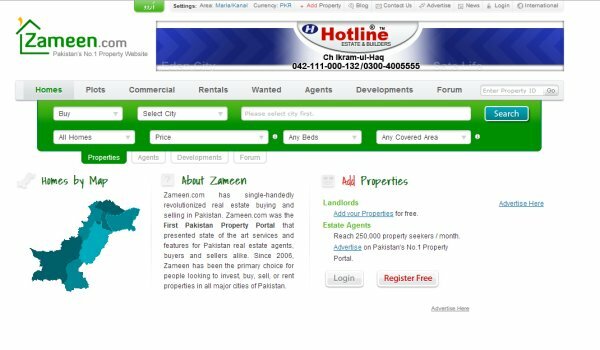 The old design of Zameen.com was also user-friendly, but there is always a room available for upward mobility. So, Zameen brings you an absolutely re-vamped look which is not only catchy to the eyes but also provides extra value-adding features. We thank all of our users for supporting us all the way. Our team works effortlessly for providing you best services in the market. We would appreciate to have your feedback on the new design of Zameen. Your feedback is valuable for us, so feel free to update us about your views. Thank You!